Step into the shoes of Cob Connection founder Chad Bliss and be surprised. When most executives push papers and write checks, Bliss spends his days in Humboldt Park farming and harvesting crops on the once empty lots he transformed into organic farms five years ago. Bliss and his organization change lives by engaging and inspiring local youth and ex-offenders. 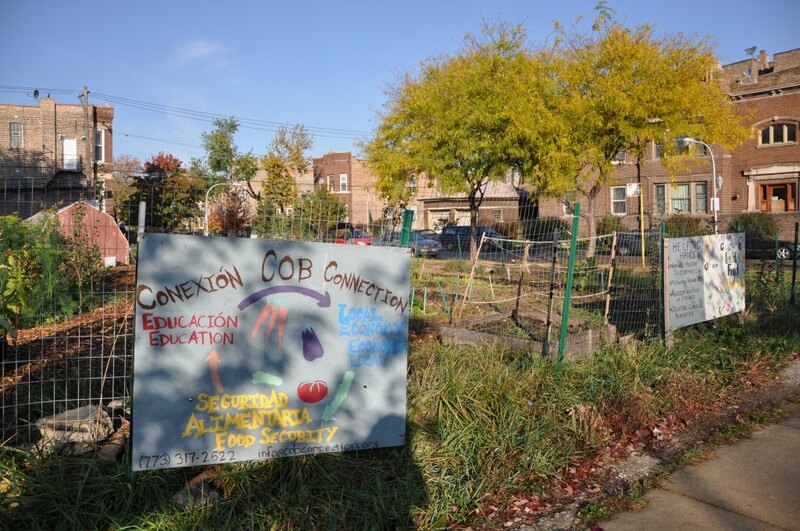 Debuting in 2005 at a food festival and becoming a 501(c)(3) organization in 2007, Cob Connection is a leader in the local and sustainable food movement and helps drive public awareness in and around Humboldt Park. Cob Connection runs programs to jump start lives. 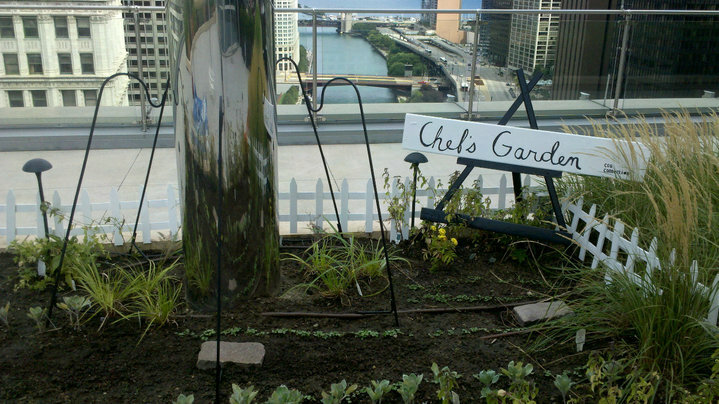 Will Work For Food is an eight month-long job training program to help transition individuals from welfare to workforce. 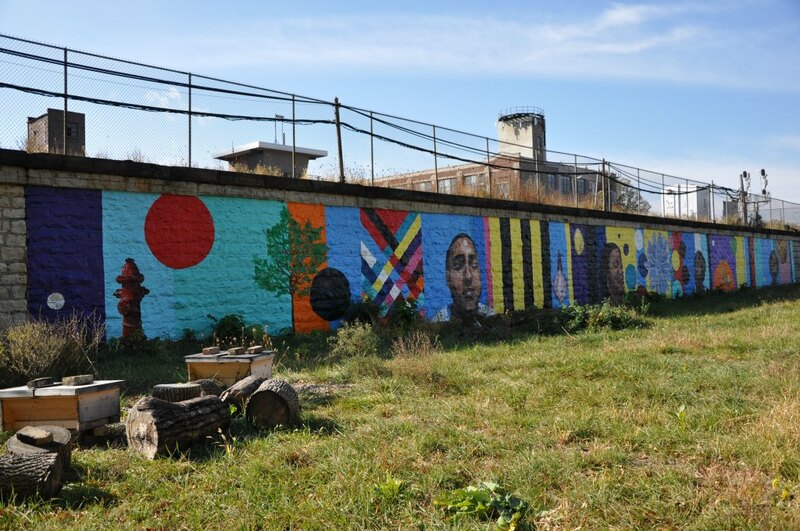 CommuniTree employs and trains ex-offenders in the techniques of urban agriculture and urban forestry while also contributing to their own well-being. Though organizers are focused on staying in the present, Cob Connection’s future is bright. 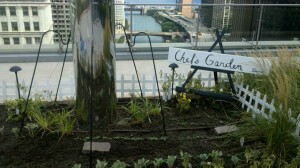 Cob has an organic garden on the 16th floor of Trump Tower so that local and organic food is used at restaurant Sixteen. There are also future plans for having a sustainable Christmas tree farm in the community re-planting trees that would have otherwise been thrown away. ~*~This feature is supported in part by a Community News Matters grant from The Chicago Community Trust and the John S. and James L. Knight Foundation. More information. More information here.